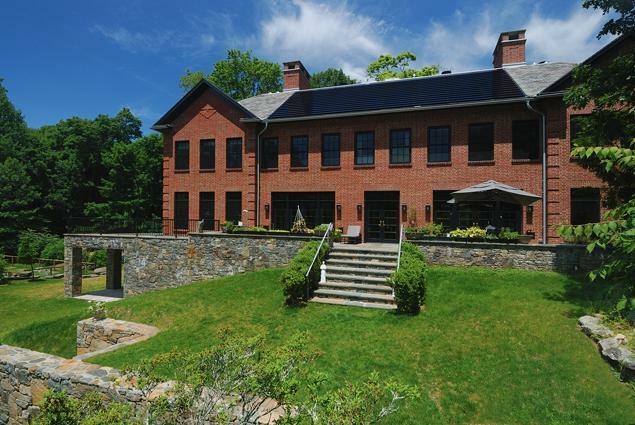 Robert F Kennedy, known as Bobby Kennedy, is set to sell the Bedford, Westchester family home where his estranged wife, Mary Richardson, committed suicide earlier this year. The Daily Mail online has reported that Kennedy plans to move to California with his new girlfriend. A source said, “I’ve heard that Bobby wants to make a fresh start - and I don’t really blame him. The source also said that Kennedy has been left in a difficult financial position paying off Richardson’s credit card debts. They said, “He is still paying off Mary’s credit card bills.She spent a fortune re-modelling the house and he’s still paying off the debts. The house is priced at $4 million and is described as a 14-room house with sauna, carrera marbled floors and swimming pool.